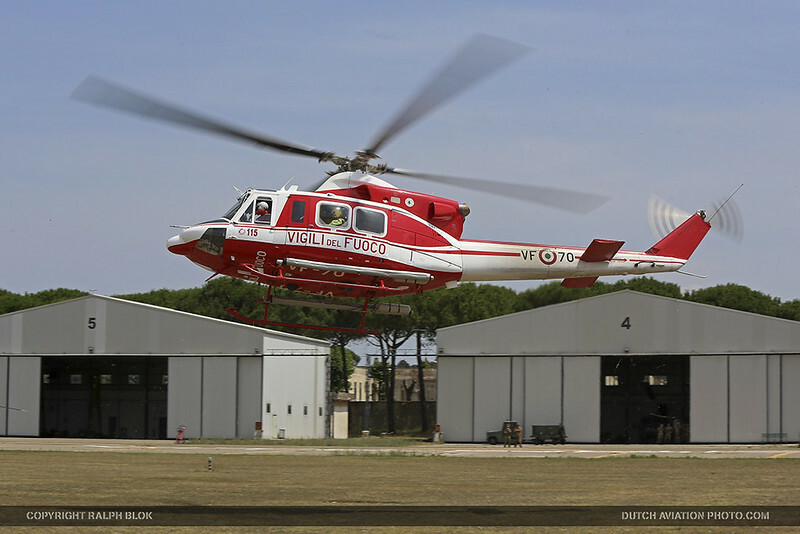 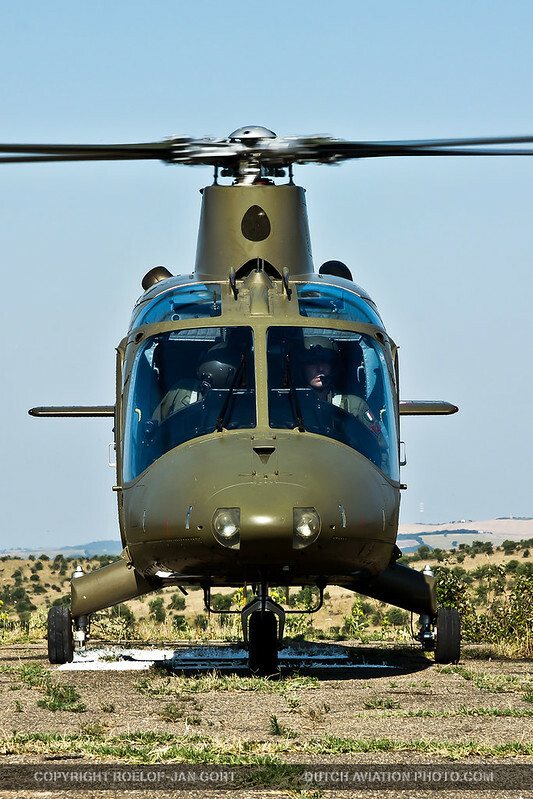 After three successful live-flying events hosted by Portugal from 2012 to 2014, the EDA-developed Helicopter Exercise Programme (HEP) has moved to Italy this year. 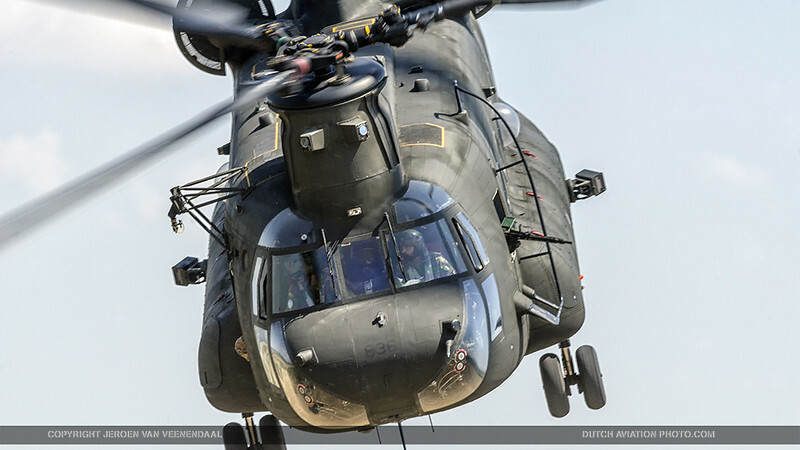 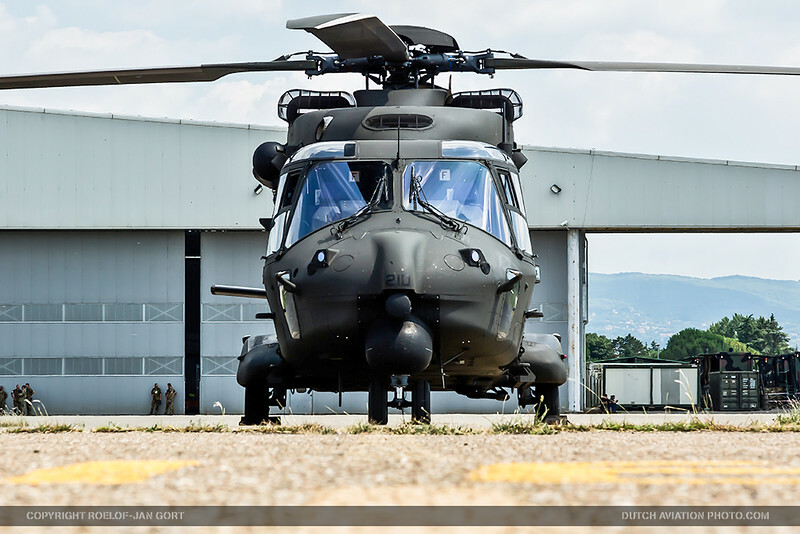 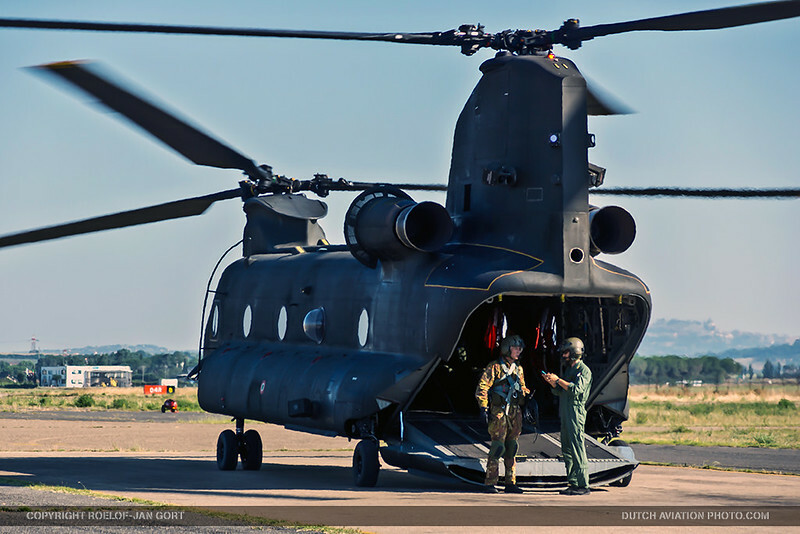 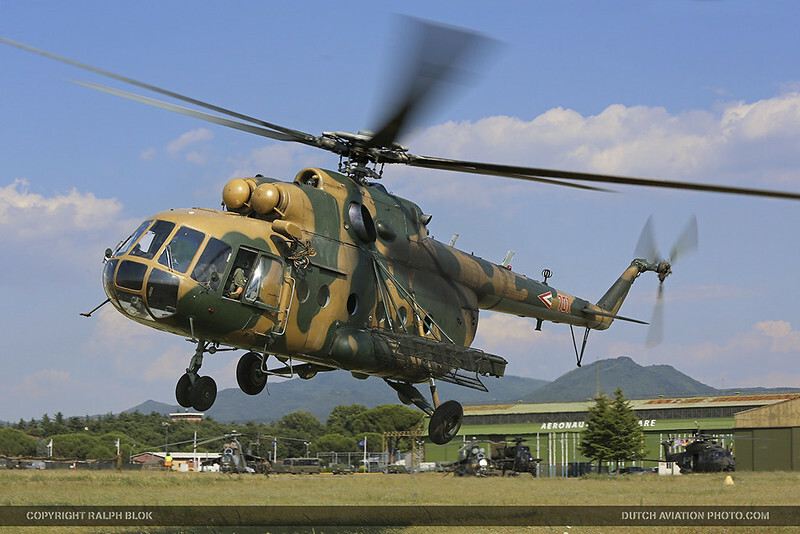 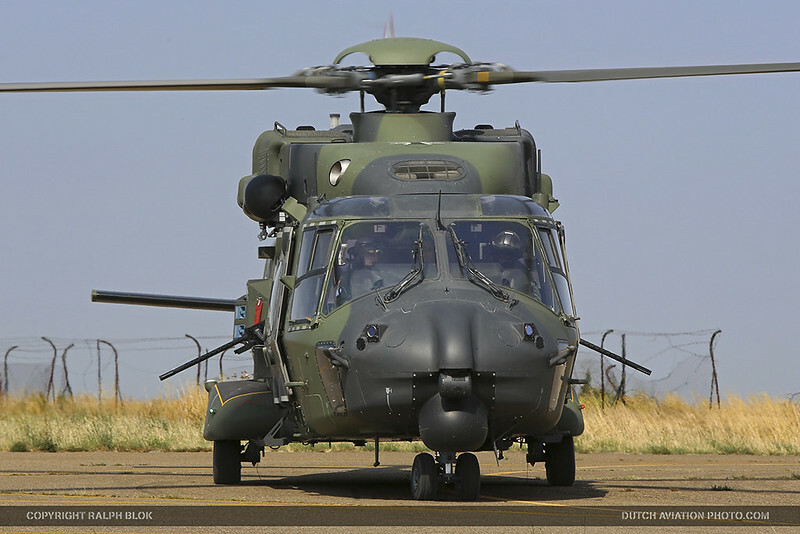 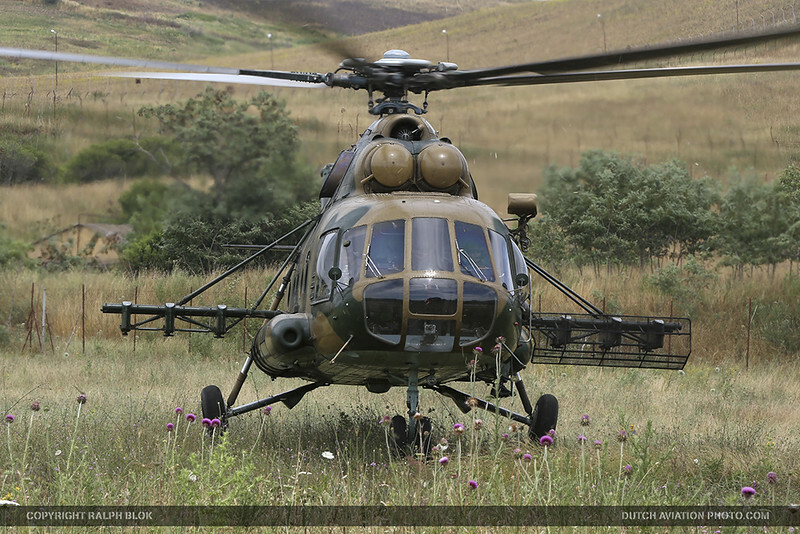 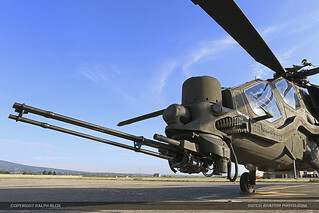 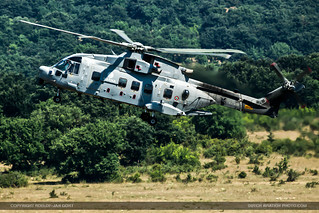 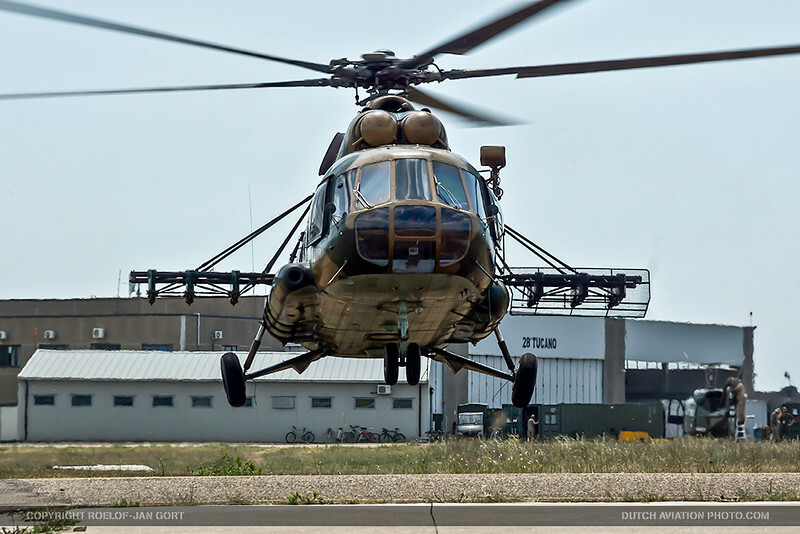 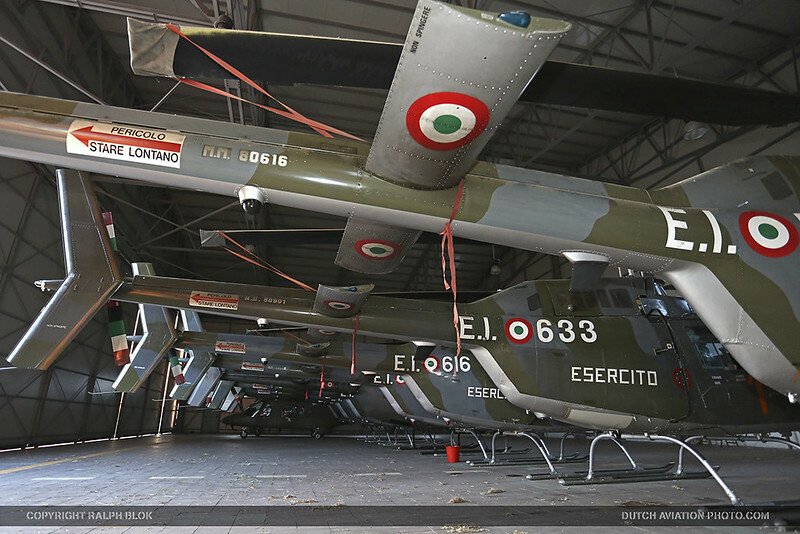 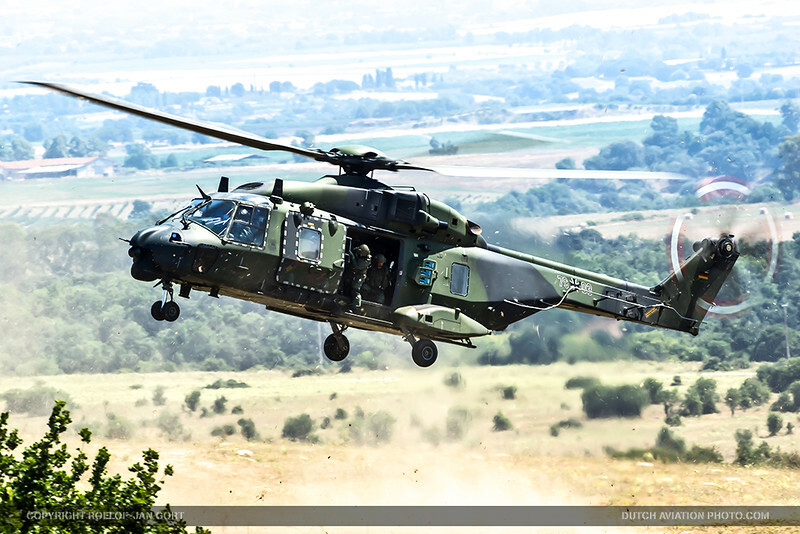 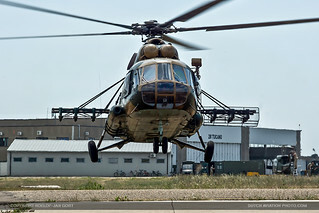 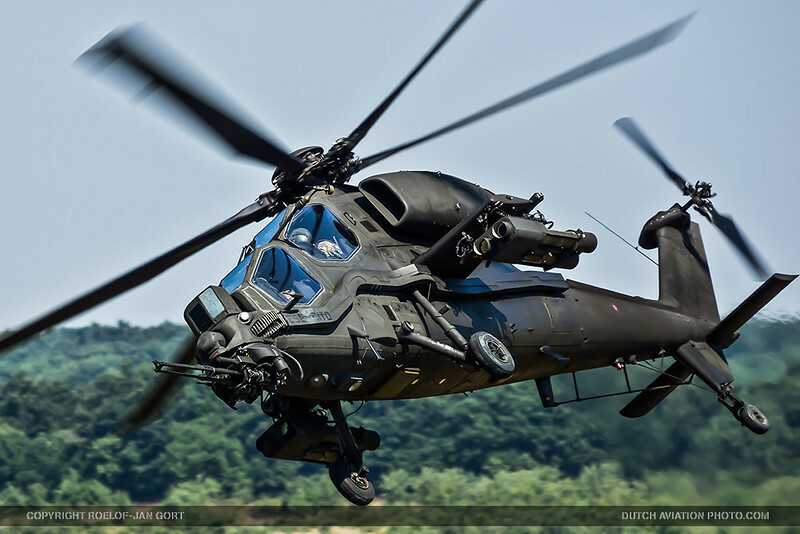 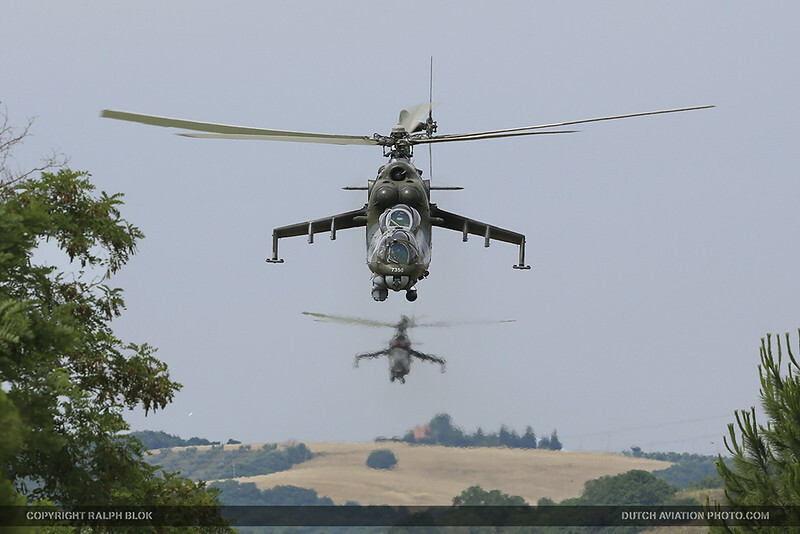 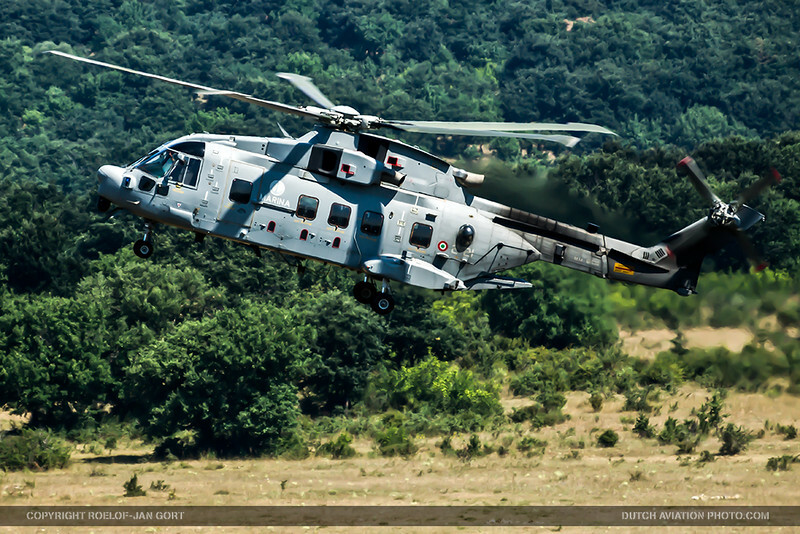 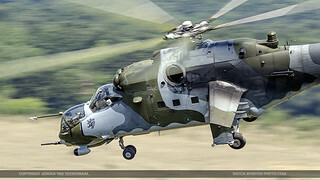 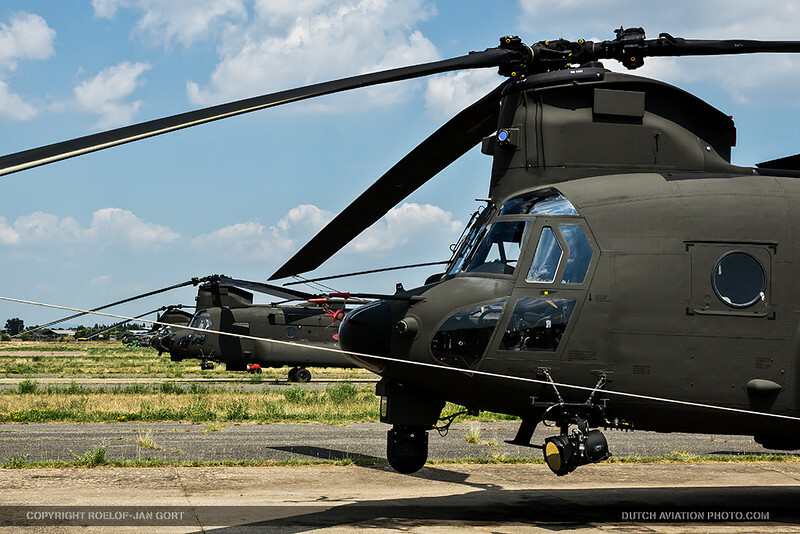 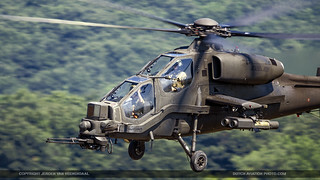 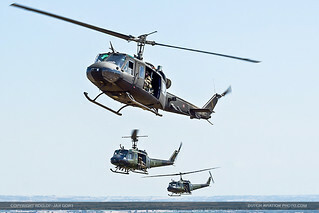 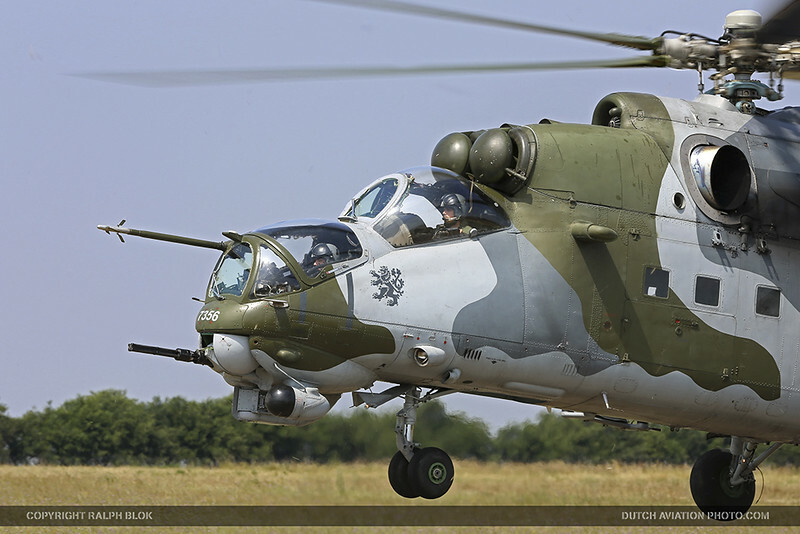 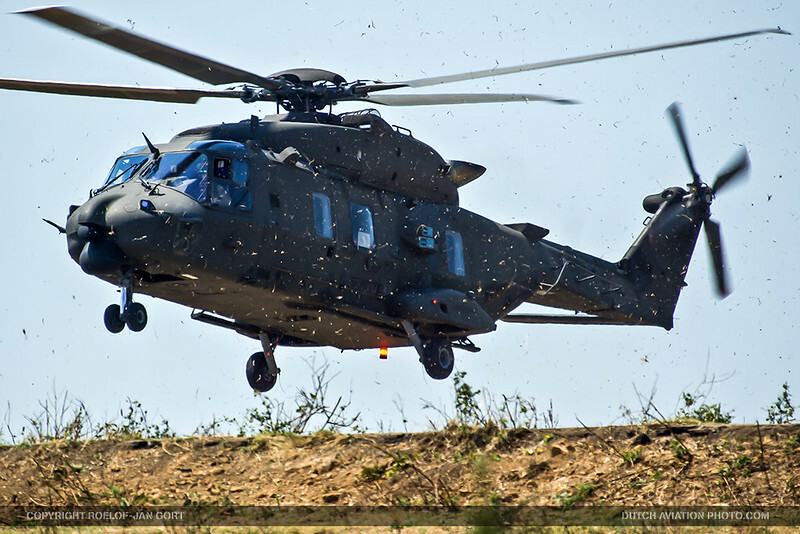 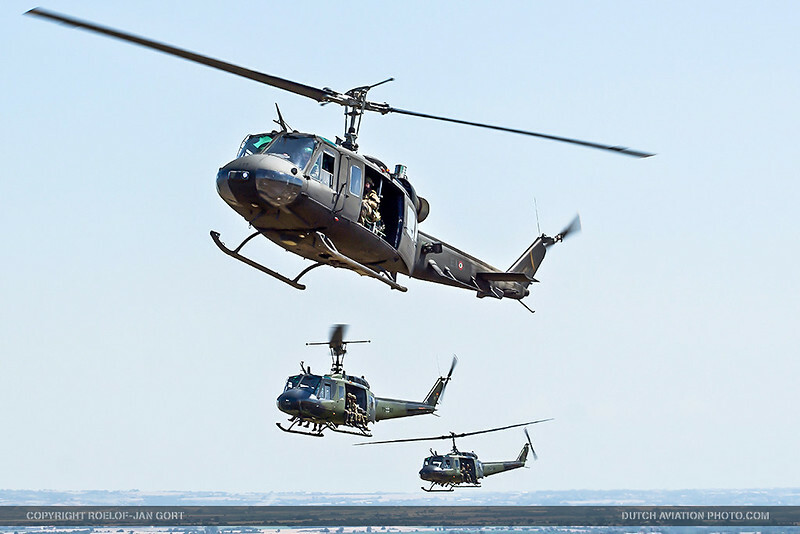 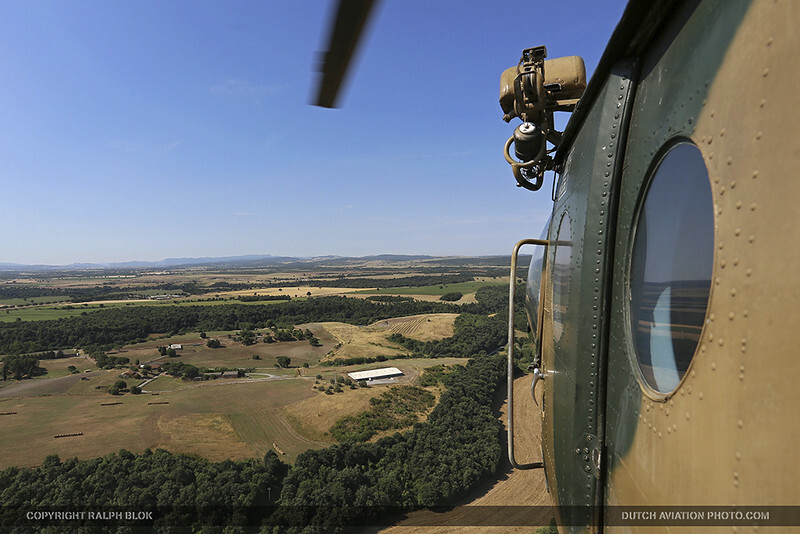 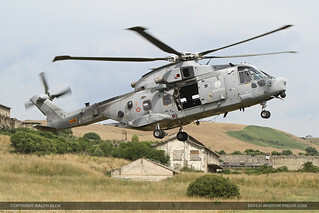 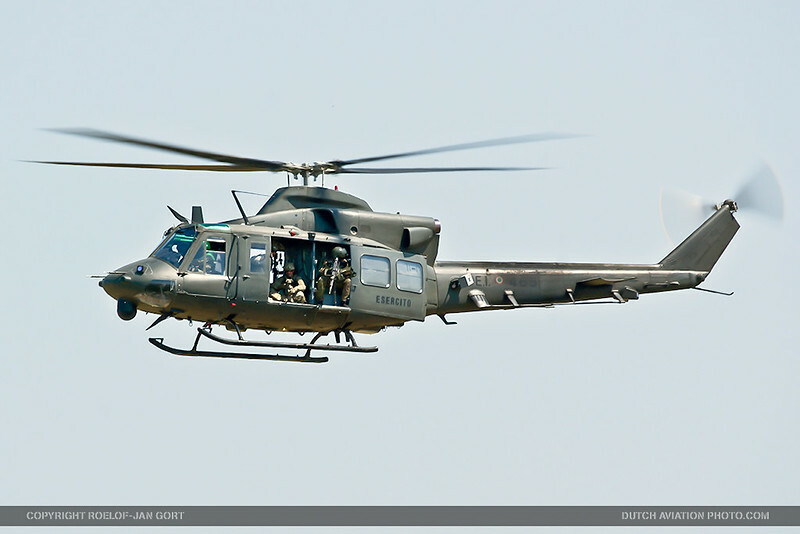 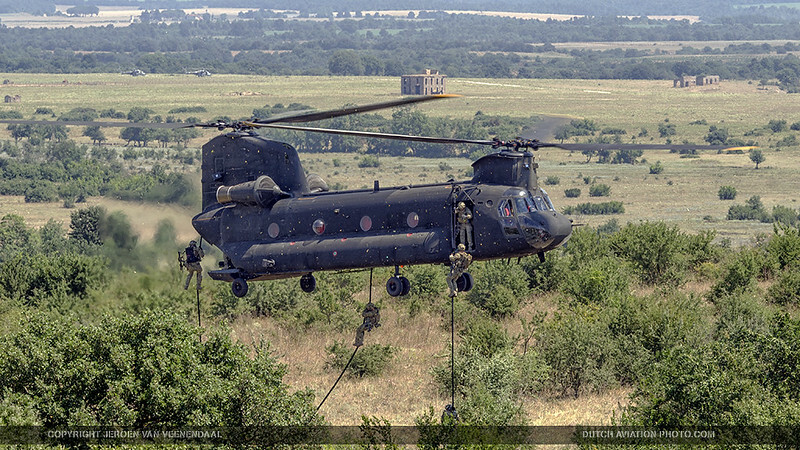 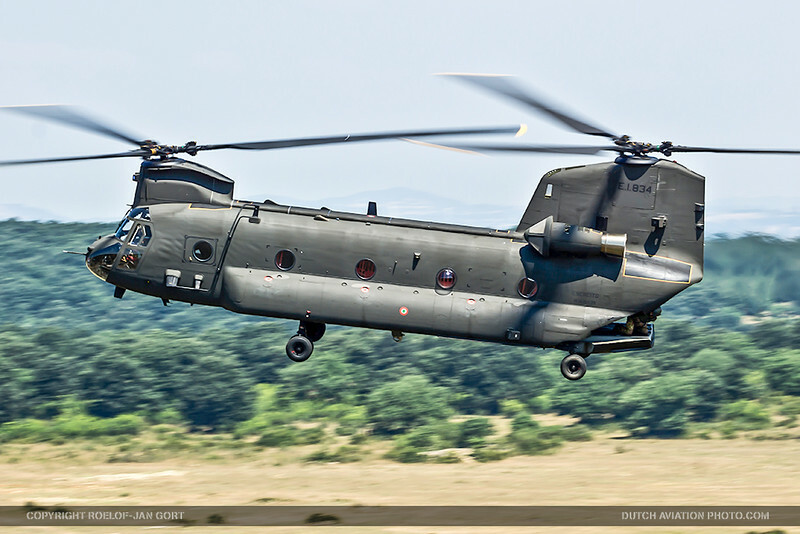 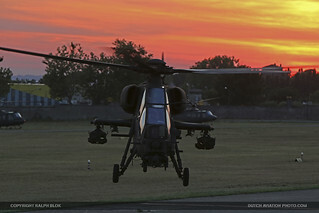 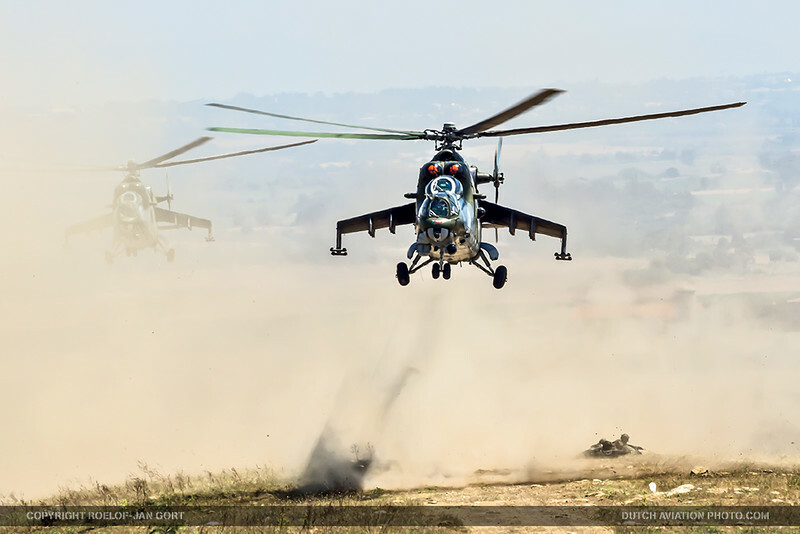 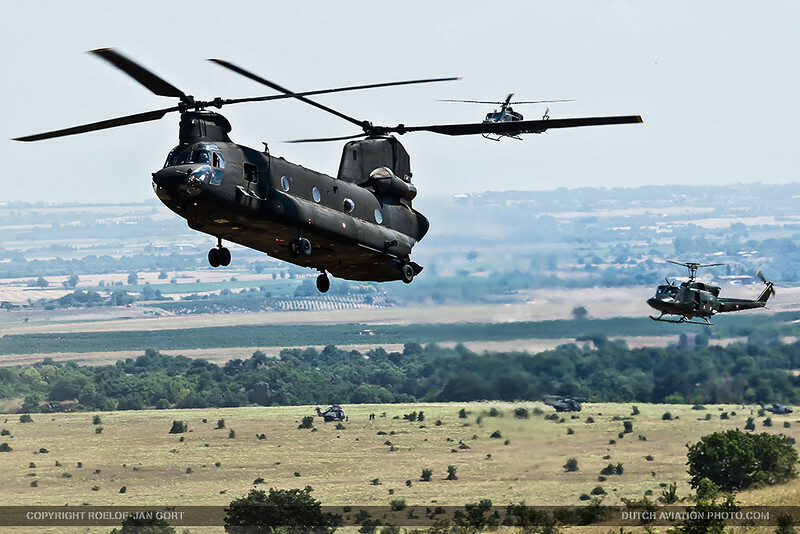 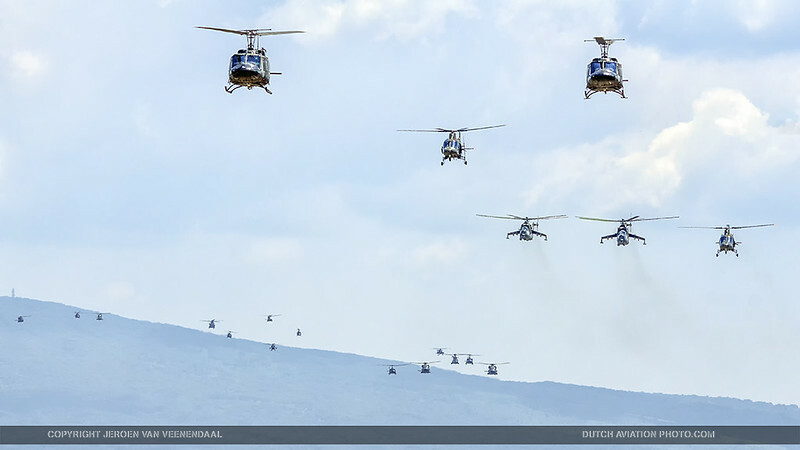 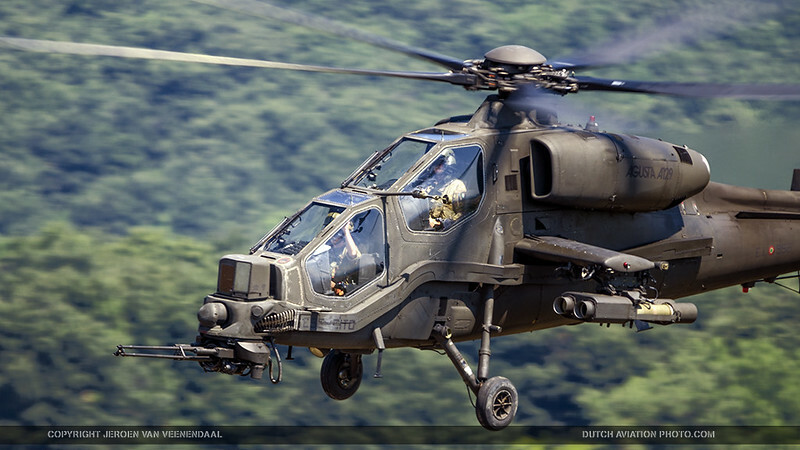 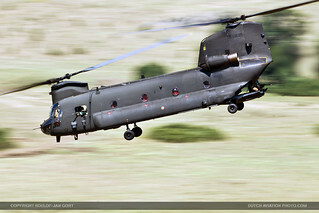 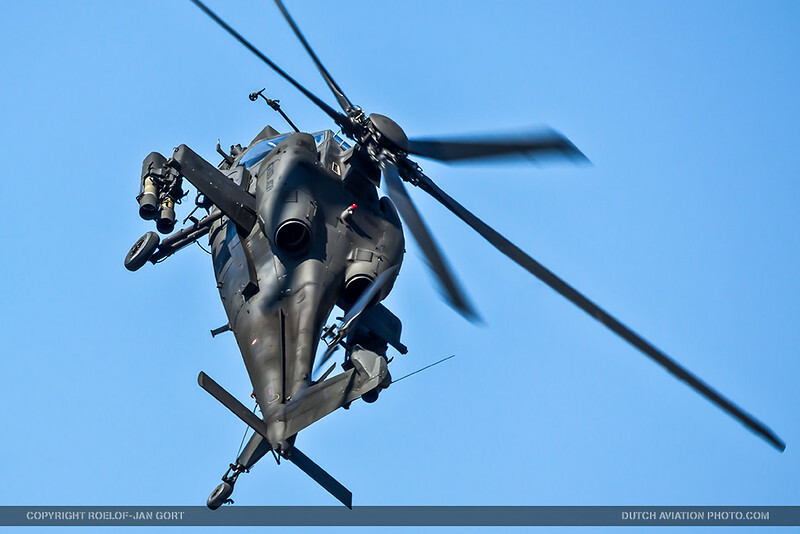 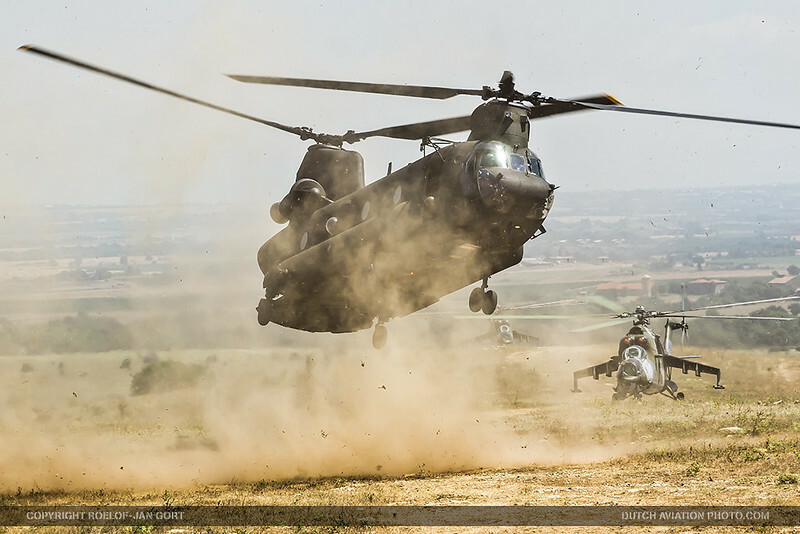 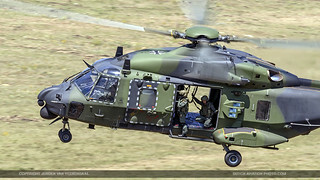 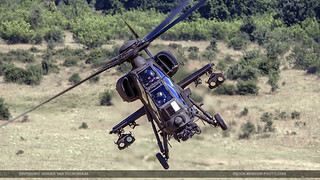 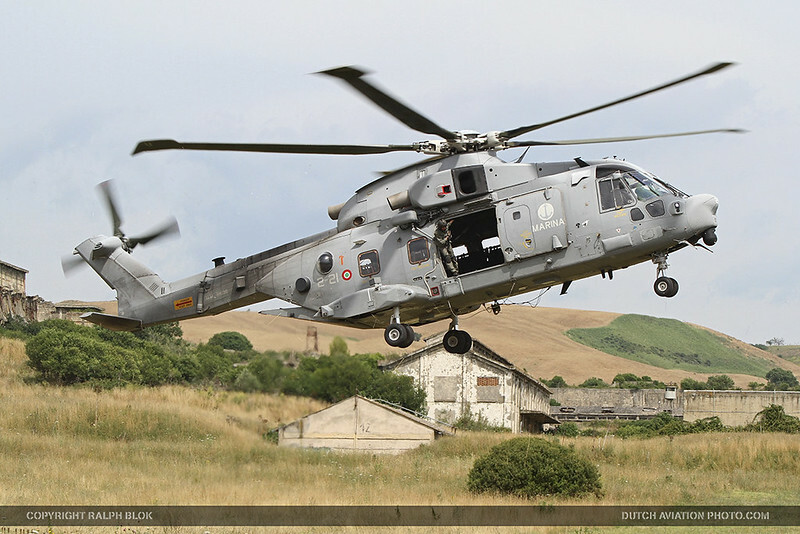 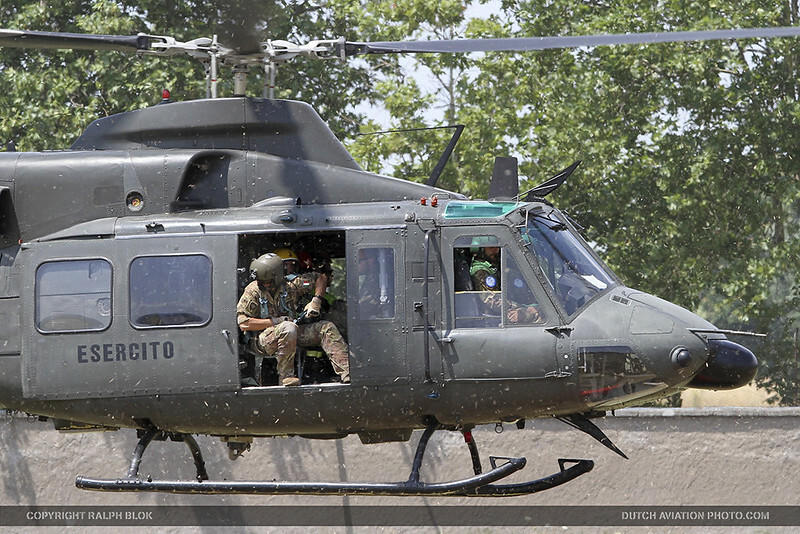 More than 1000 military personnel and 30 helicopters from seven nations are taking part in Italian Blade 2015 that was held from the 22th of June to the 3rd July 2015. 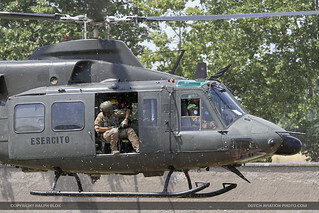 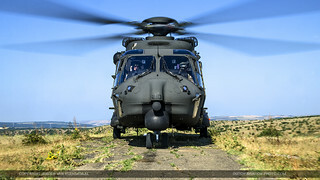 The exercise was facilitated by the Italian Army Aviation (Aviazione dell’Esercito) in Viterbo, about 80 km north of Rome.Viterbo is often regarded as the home of the Italian Army Aviation and is focused around the Centro Addestramento Aviazone dell’Esercito (Army Aviation Centre). 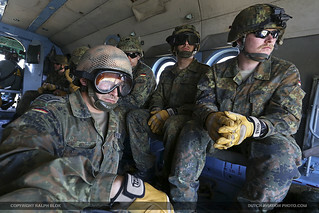 In addition to Italian ground forces, Germany also sent over 170 infantry personnel to take part in the joint missions, as integration of ground forces into the exercise scenarios will be one of the focuses of this year’s HEP exercise. Observers from Portugal and Latvia were also attending the event. 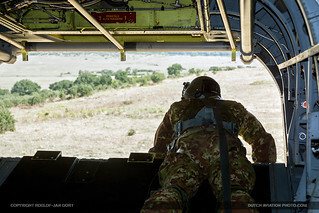 Exercise Italian Blade 15 was designed to expose helicopter crews to the training methodology and tactical knowledge of other NATO Member States. 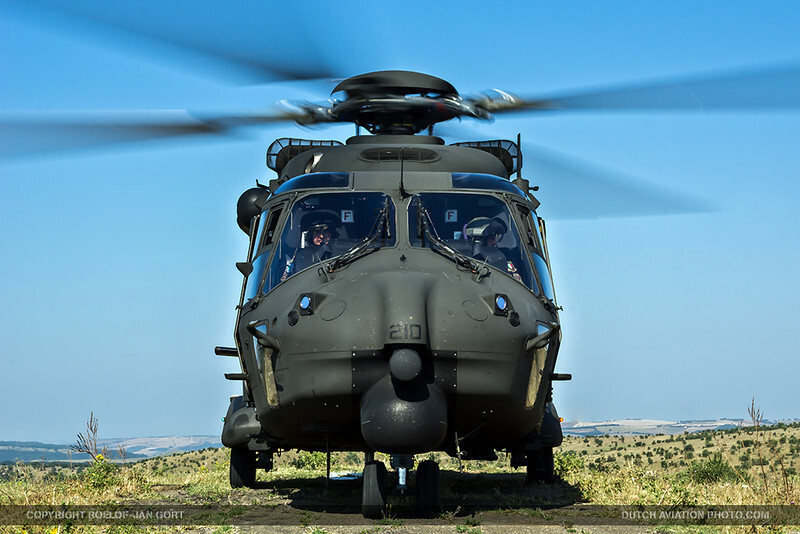 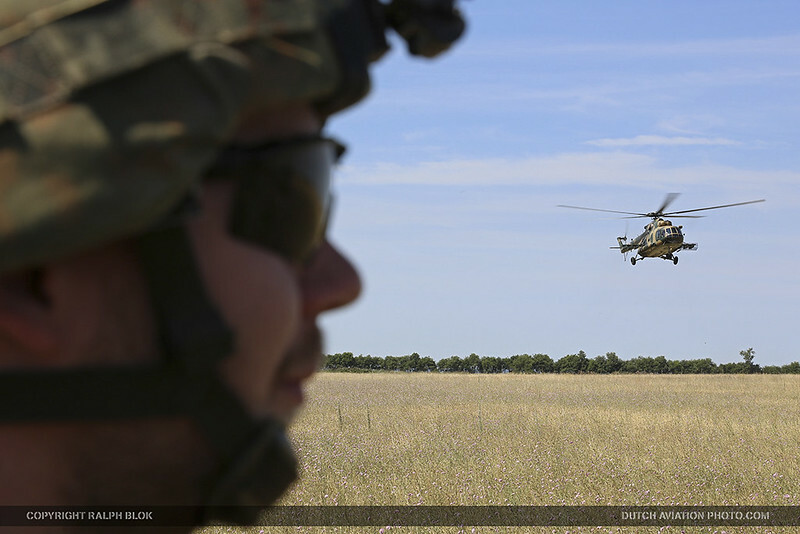 The exercise fosters common understanding and helps build trust amongst the European military helicopter community, which is key to the success of future multinational operations. In the beginning of the second week of the exercise 2 press days and a VIP day were hosted. 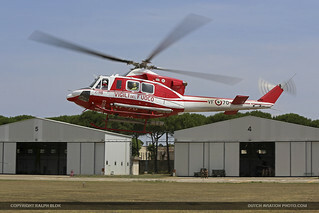 Team DutchAviationPhoto.com was at Viterbo during the press day and VIP day as well. During these days we had the possibility to fly with the Hungarian Mil Mi-17 “Hip” and also with the CH-47F Chinook helicopter. 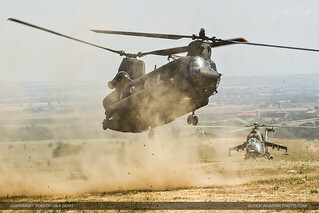 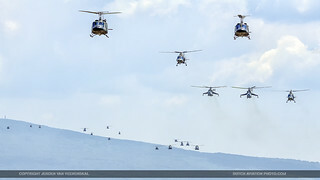 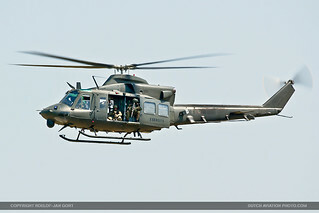 Italian Blade 2015 was delivered by the Italian Army Aviation as a Multinational Helicopter Exercise organized under the framework of the Helicopter Exercise Programme (HEP). 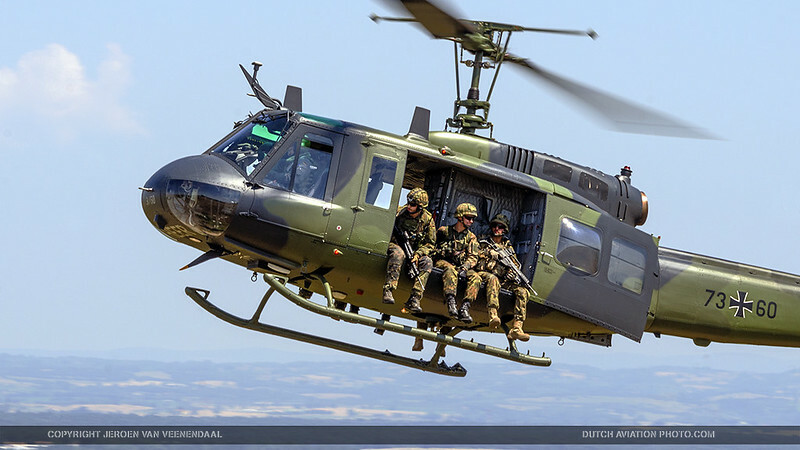 The HEP is one of multiple projects undertaken by the European Defence Agency to increase the overall availability of European military helicopters, such as the Helicopter Tactics Course (HTC) or the Helicopter Tactics Instructor Course (HTIC). 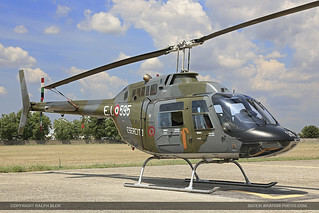 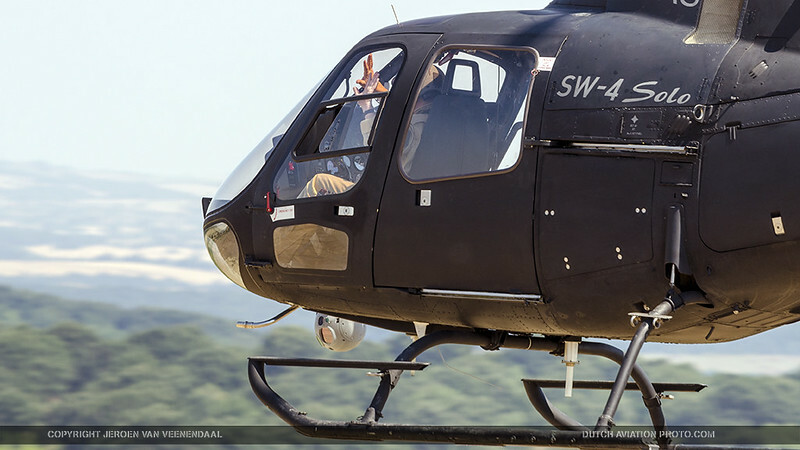 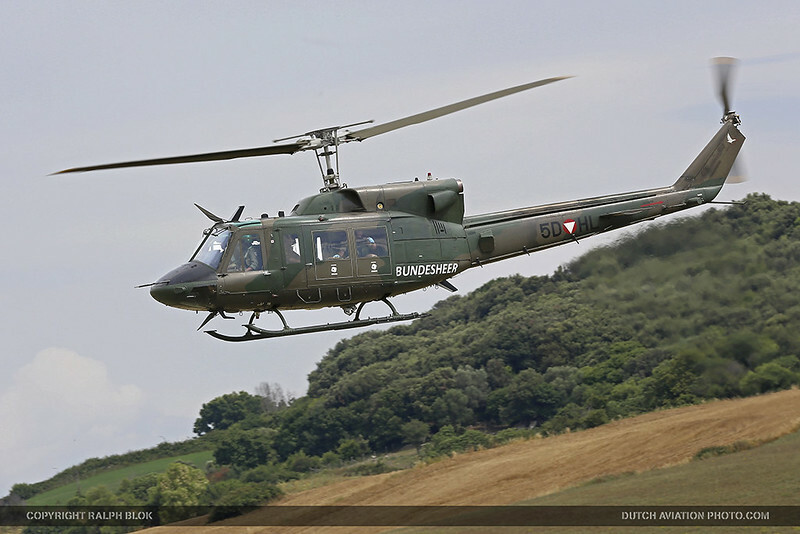 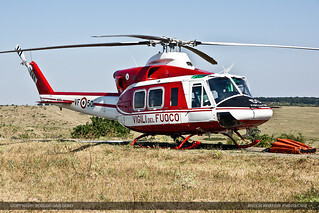 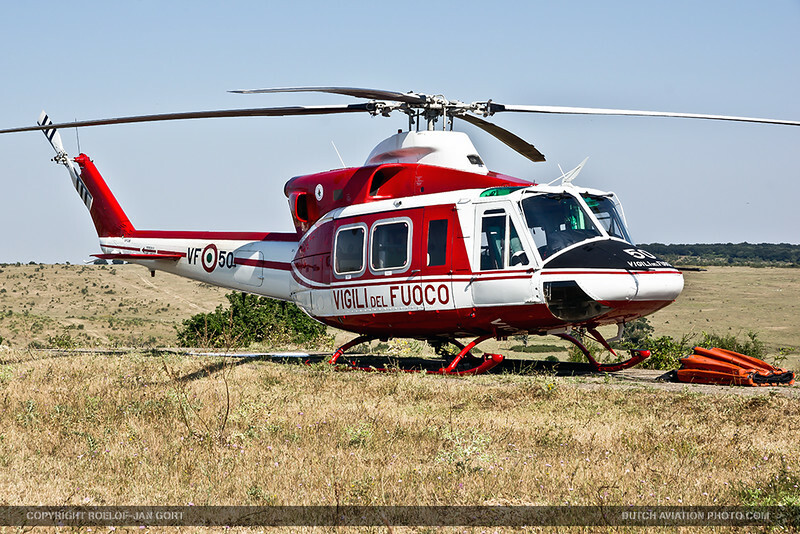 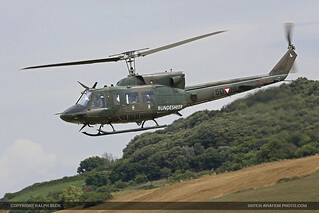 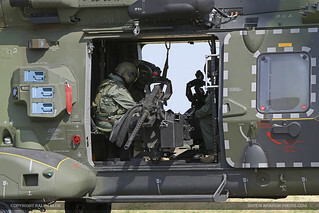 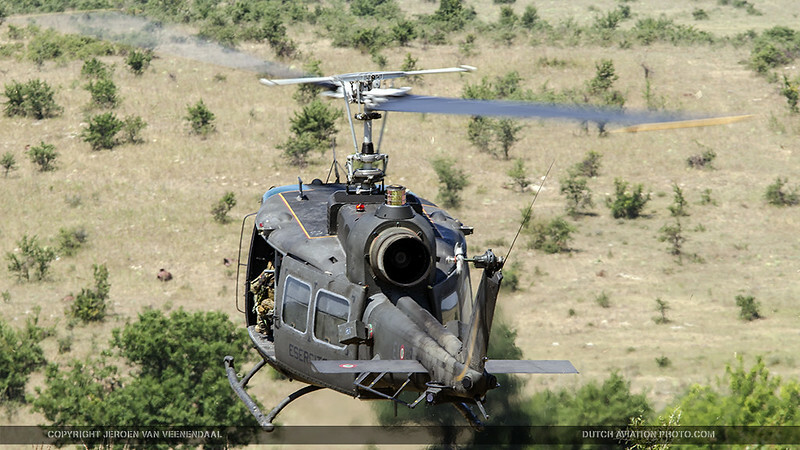 Austria: 4x Agusta-Bell 212 from the Leichte Transporthubschrauberstaffel (lTHSSta) based at Hörching. 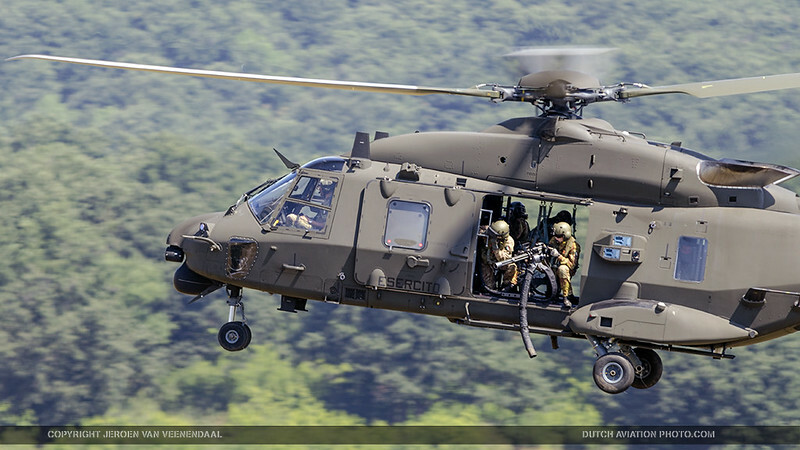 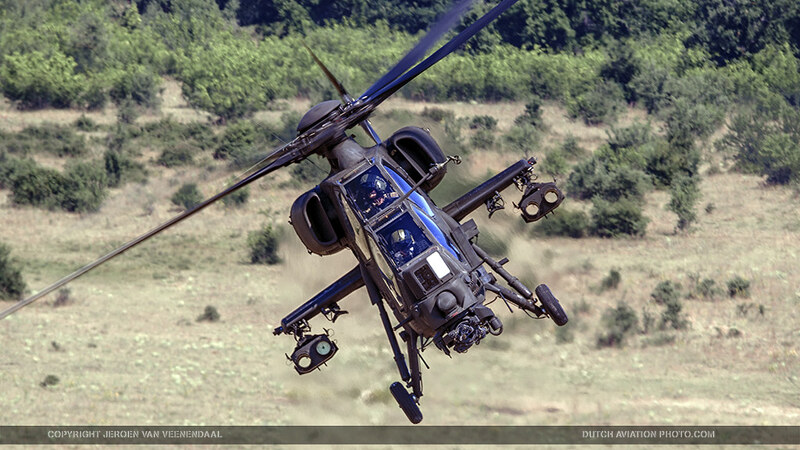 Belgium: 4x Augusta A-109BA multirole helicopters from the 1st Wing that are based at Beauvechain AB. 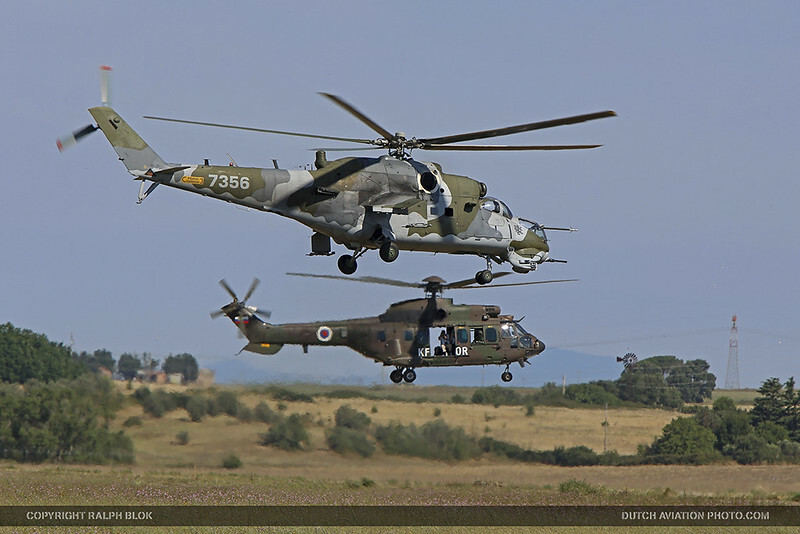 Czech Republic: 3x Mil Mi-24V Hinds from the 22ZVRL based at Namest nad Oslavou. 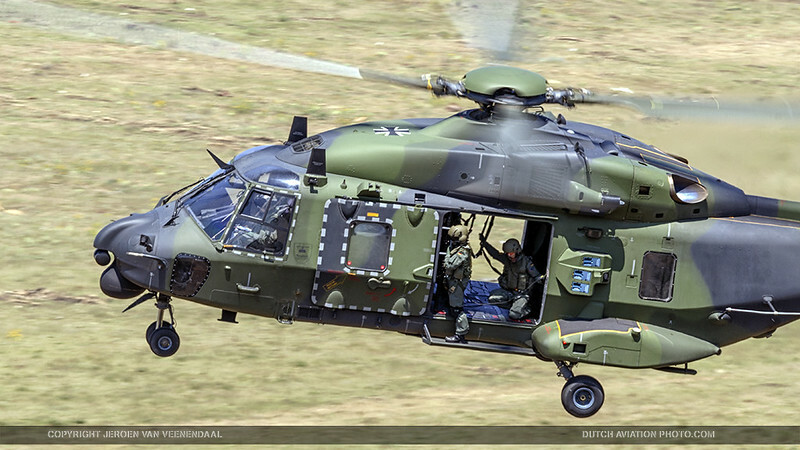 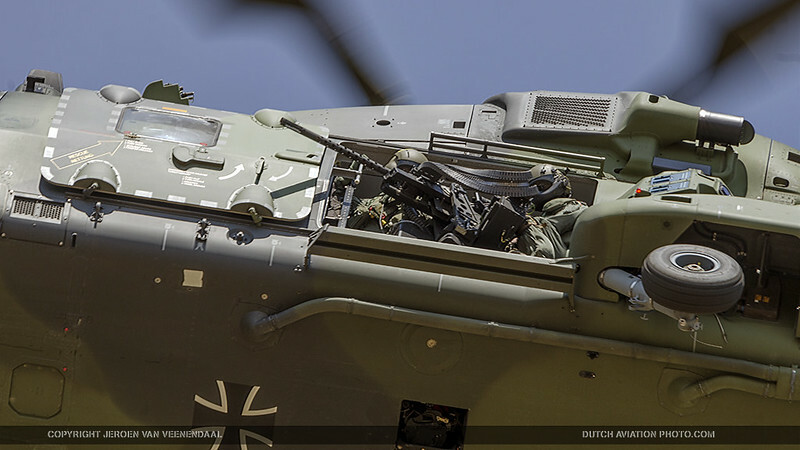 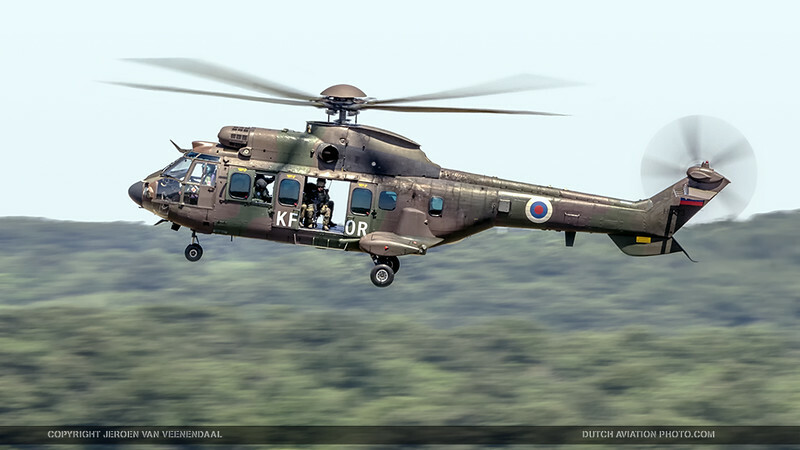 Germany: 4x NHIndustries NH-90TTH from the Transporthubschrauberregiment 10 “LÜNEBURGER HEIDE” (THR-10) based at Faßberg, 4x Bell UH-1D from the Transporthubschrauberregiment 30 (THR-30) based at Niederstetten, 1x Sikorsky CH-53G from Hubschraubergeschwader 64 (HSG 64) based at Standort Laupheim and also 170 special forces of the German Army Division Division Schnelle Kräfte(DSK). 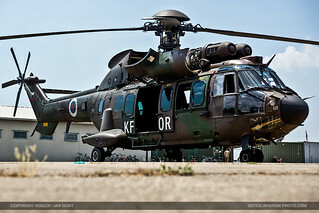 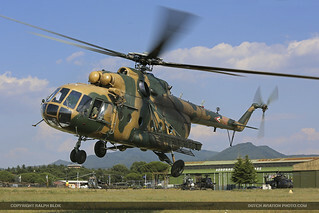 Slovenia: 1x AS.532AL Cougar with KFOR titles which indicates that its was participating in the NATO’s force in Kosovo. 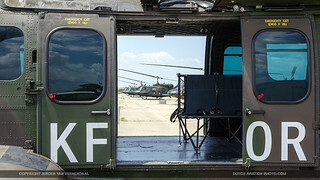 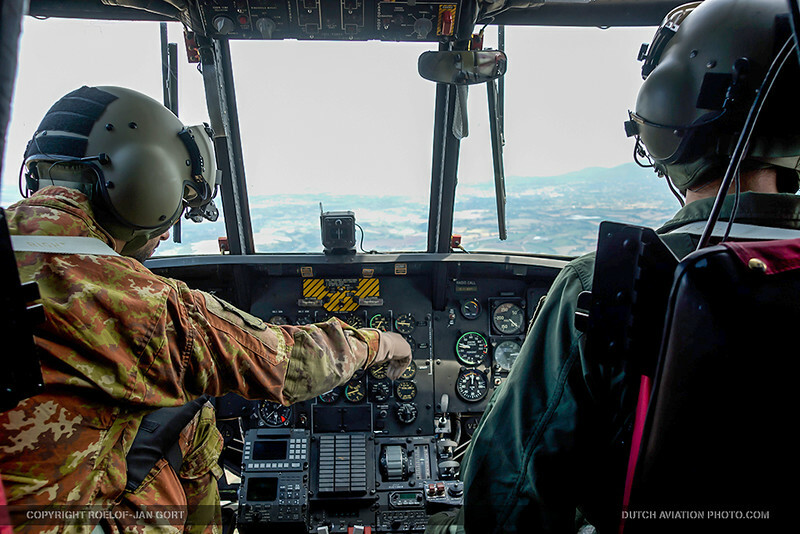 To train European helicopter crews and staffs to plan, fly and operate in conditions likely to be faced on possible future operations, adopting joint procedures while operating as a joint/combined aviation battalion in CRO. To promote cooperation in helicopters training by adopting the pooling and sharing concept, and to develop joint interoperability through the integration of multinational elements, both in the air and on the ground. 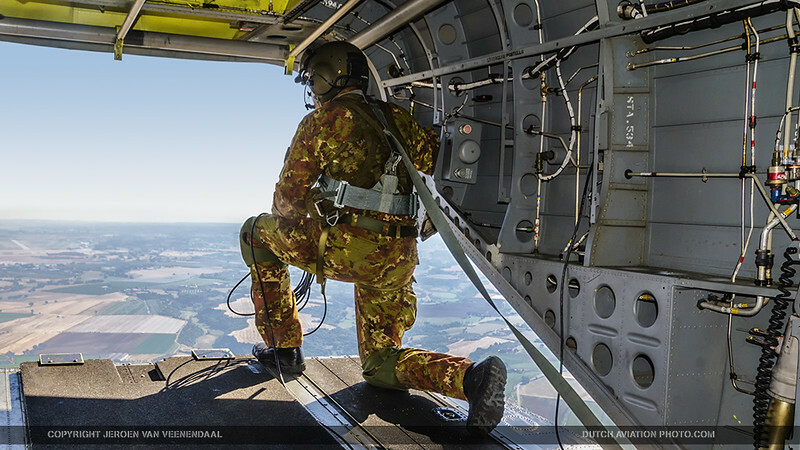 To maximise integration of interoperability in operational tasks (formation, coordination, complementarity, mutual support, etc.). The units were flying a diverse set of missions, replicating day and night operations, with a focus on the integration and synchronisation of helicopters as members of a combined unit. 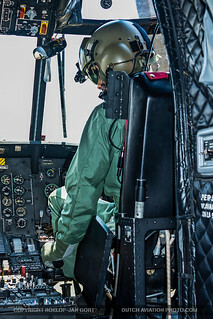 To perform missions at high temperature, high altitude, and dusty conditions, in order to increase aircrew skills and qualifications to operate under adverse weather and environmental conditions. To promote dialogue and cooperation between EDA participating Member States. 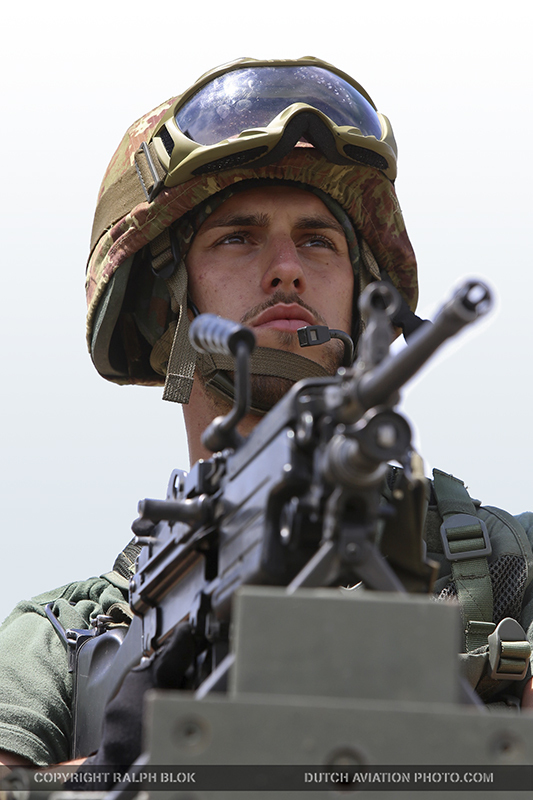 To implement, use and test the validity of a common procedures plan for joint and combined operations. 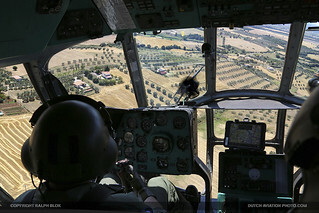 To enhance the skills of Heliops Command/Units and crews in using standard procedures in the conduct of flight operations. The exercise was to involved forces deployed in a friendly and recent pro-democracy state, where they will encounter opposition from insurgent forces with a scenario reflecting military operations other-than-war (MOOTW). 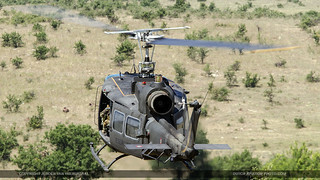 The Helicopter Aviation Regiment was been tasked to perform several combat, combat support and combat service support operations, acting in the assigned area of responsibility under the authority of a Regional Command (Brigadelevel). 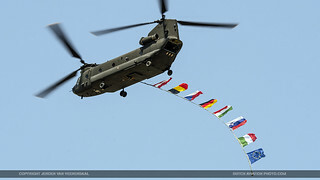 The scenario was helping simulate EU Crisis Management Mission, endorsed by the UN Security Council, where an EU Combined Joint Task Force was supposed to be deployed. The exercise was to deliver tactical training over two weeks, offering participants a unique opportunity to plan and execute missions within a joint combined framework. 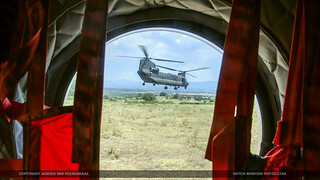 One of the main challenges was to ask participants to integrate capabilities rather than simply de-conflict operations. The exercise was been developed on a building blocks design, starting with cross-training activities on small Combined Air Operations (COMAO) missions, in order to build a mutual understanding of each participant’s equipment and standard operational procedures. 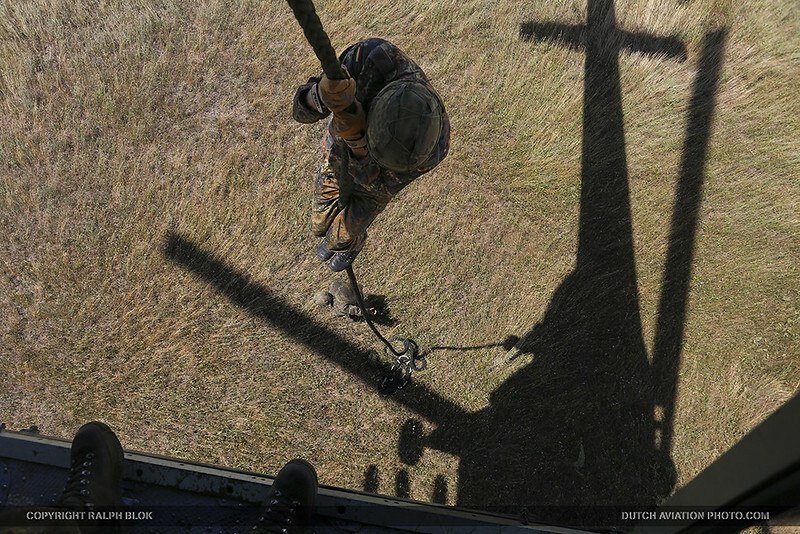 The complexity of the missions will increase over time. Italian Blade 2015 was based on commonly-agreed SOP (Standing Operating Procedures). 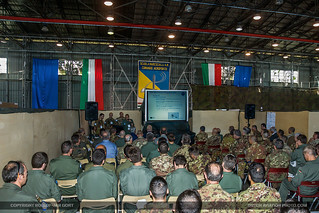 During the Italian Blade 2015 planning phase, the SOP were completely reviewed to reflect lessons learned during previous HEP exercises as well as recent operational experience. Staff personnel from the participating nations will be embedded in the exercise’s Command & Control structure and hold intelligence, operations, logistics or liaison positions. 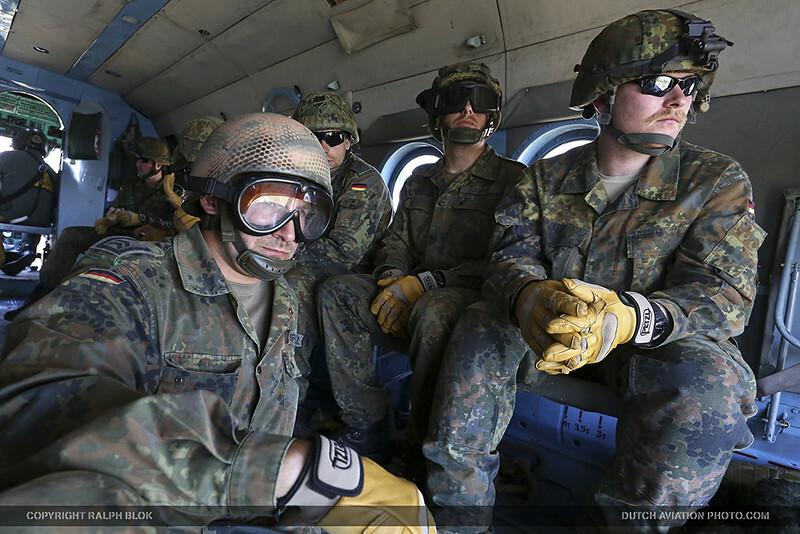 During Italian Blade 2015, a mentor team of six instructors from Germany, the Netherlands, Sweden and the United Kingdom were supported multinational crews in the preparation and execution of the challenging COMAO missions. 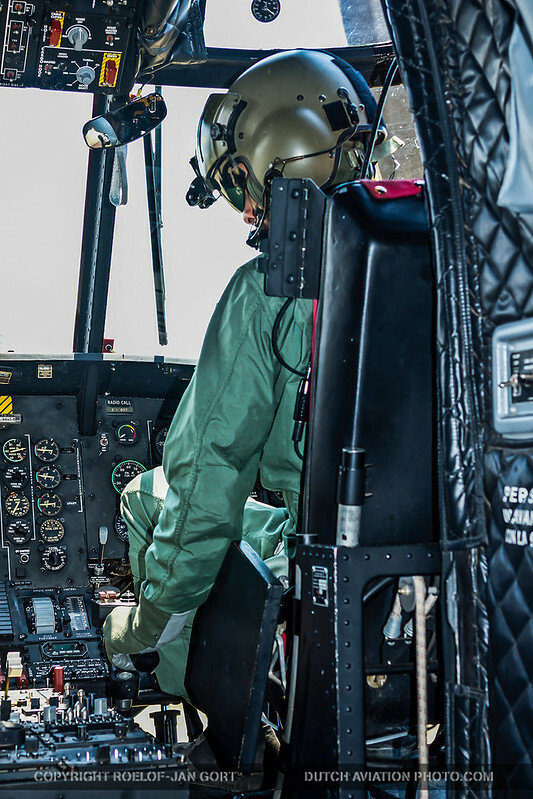 This year’s edition of the HEP exercise will introduce the position of Chief Instructor, an active-duty UK Royal Air Force Squadron Leader who will manage the mentor team to ensure consistency of the output and proper exchange of lessons learned during HTC and HTIC events. 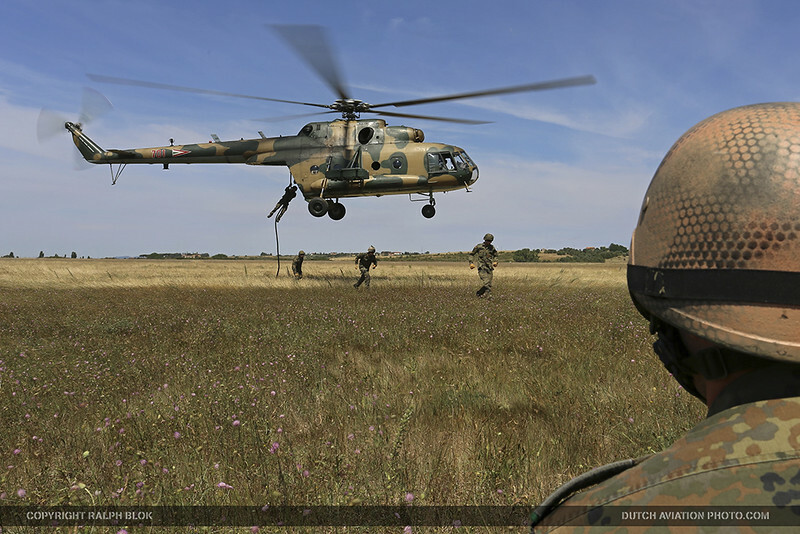 This link between HEP, HTIC and HTC ensures involvement of qualified instructors in all three parts of the “triangle”, what contributes to an increased exchange of knowledge, as well as to the establishment of a standardized European wide training pipeline. Additionally this interaction is providing the opportunity to use the HEP for the evaluation of the participating units, as executed by some of the participants on a purely national basis. 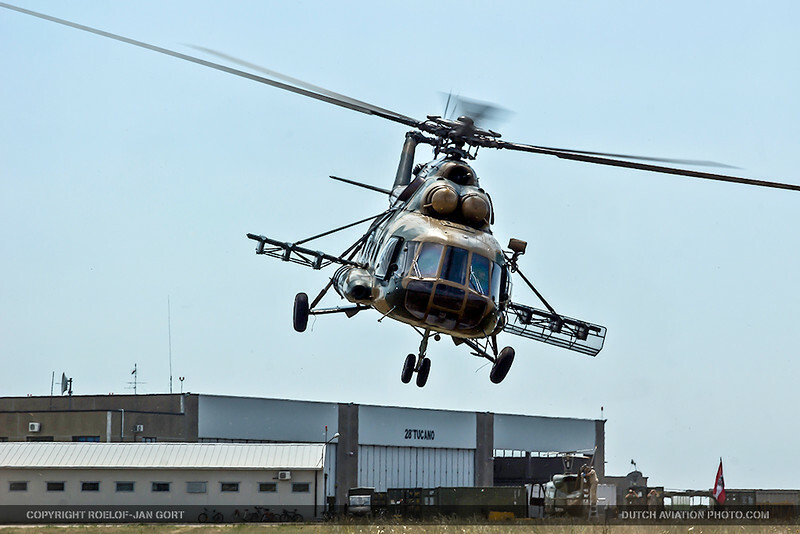 The next exercise in the HEP is planned to be held in Finland in 2016. Photo’s by Ralph Blok, Roelof-Jan Gort and Jeroen van Veenendaal.